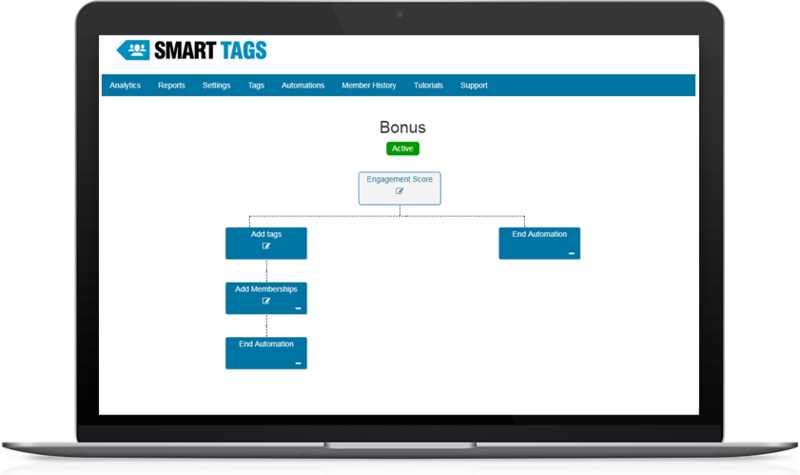 WP Smart Tags Launch Details — WP Smart Tags WP Smart Tags – Built in Tagging and Automations control, influence and track member behavior! Unlock The Hidden Profits In Your WordPress Membership Site And Ignite An Active Group Of Members Paying You Month After Month On Autopilot! Are WordPress Membership Sites Dead? 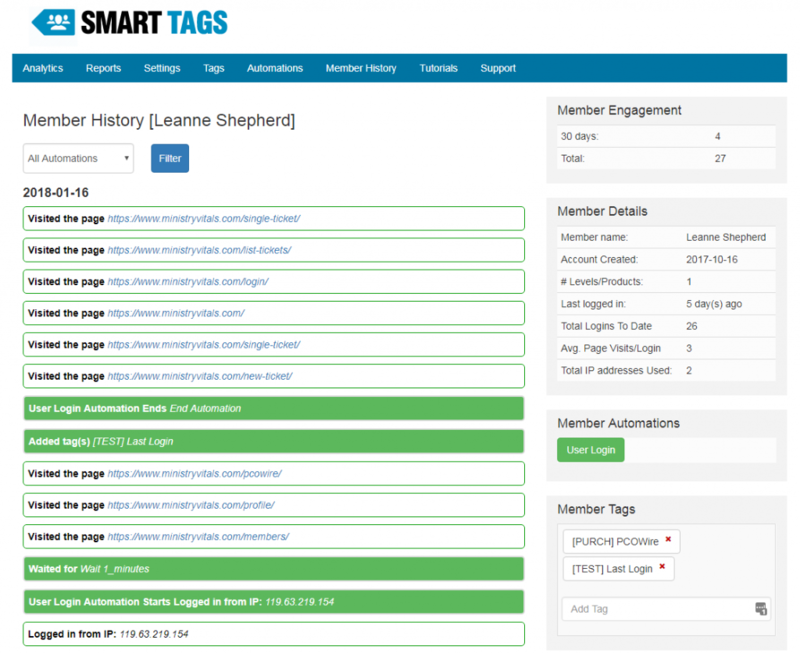 WP Smart Tags is the perfect add-on to any WordPress based membership site. It allows membership site owners to not only track member activity, but also INFLUENCE member behavior and CONTROL member content based on that behavior. This Is The Ultimate Software To Automatically Monitor, Control And Influence Member Behavior To Increase Retention And Grow A WordPress Membership Site. Use engagement scoring for membership gamification. Automatically reward members for taking specific action. Build an active community that continues to buy! 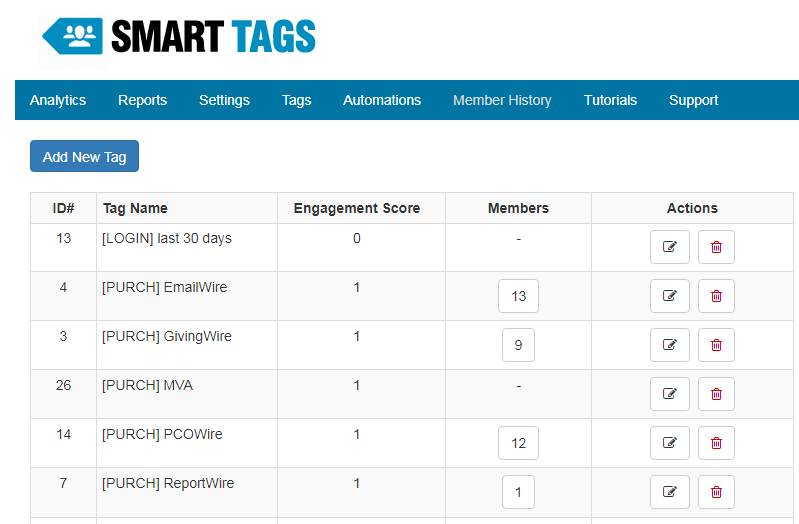 Create unlimited tags to track member activity. Use them to tag product purchases, refunds, page visits, clicks on download links, you name it! Then use the tags to control access to content... unlock bonuses, add engagement score points, control navigation links, widgets and more! Use automated sequencing to engage, influence and reward members! 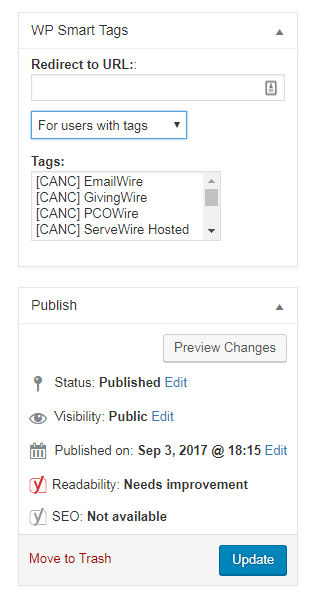 Create if/then else conditions such as, "If member views specific page, add tag [accessed resources], else send member email". These automations create instant interaction with your members and dynamically control content based on the custom sequence of steps you create! 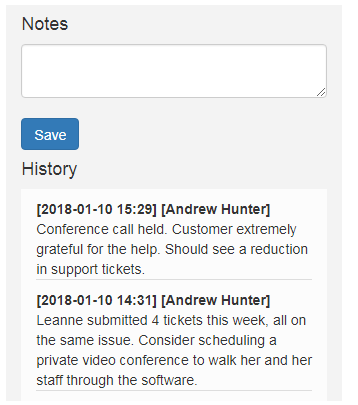 Member History records each action your member takes... know what page they visited, when they were tagged, what automations they entered, what links they clicked on. 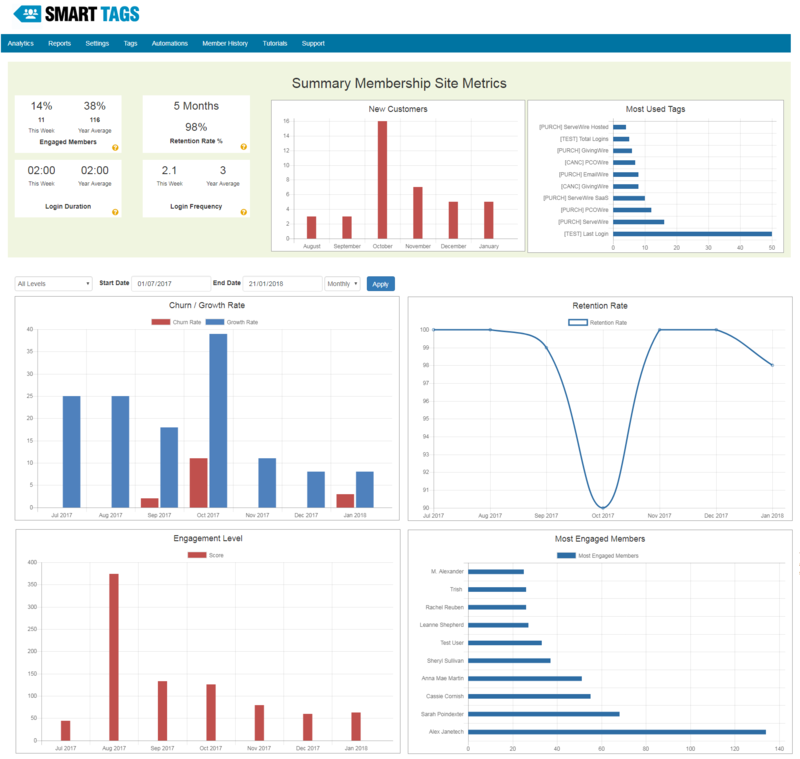 Includes detailed engagement scoring, IP addresses used, login details, tags, and automations entered and completed! Use the Member History screen to record private notes on a member... perfect for tracking special instances that you don't want to remember (or would like to forget). Have a difficult member and want to remember the circumstances? Record it here. Give them access to a product for free because you cared? Record it here. Control display of widgets, navigation bars, pages, in-page content. Redirect to a different page if a member has (or hasn't) a tag. Can also control content snippets using a shortcode! Control ANY widget in your sidebar. Members with a tag can view special widgets, or you can hide widgets if a tag exists. Control ANY menu link in your navigation bar and custom menu links. 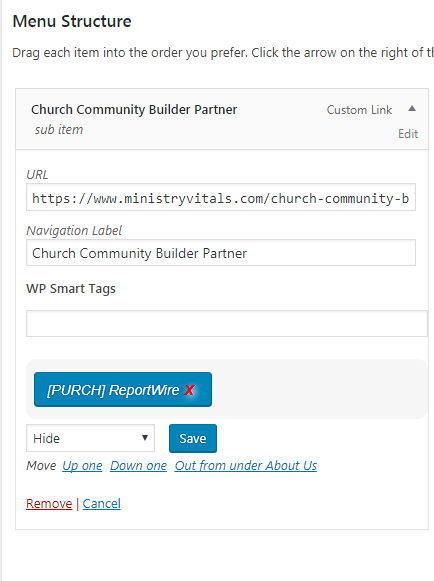 Use this feature to display navigation links to only those members who have a certain tag. Using our special engagement point system, members can earn points for taking action in your membership site. Display a Top 10 member widget in your sidebar. This is a great gamification technique to increase member engagement! Create an automation to grant access to content or a membership level once members reach a certain number of points. New Or Old... Dead Or Alive. See WP Smart Tags In Action! BONUS: Includes DEEP Integration With These Premium Plugins! 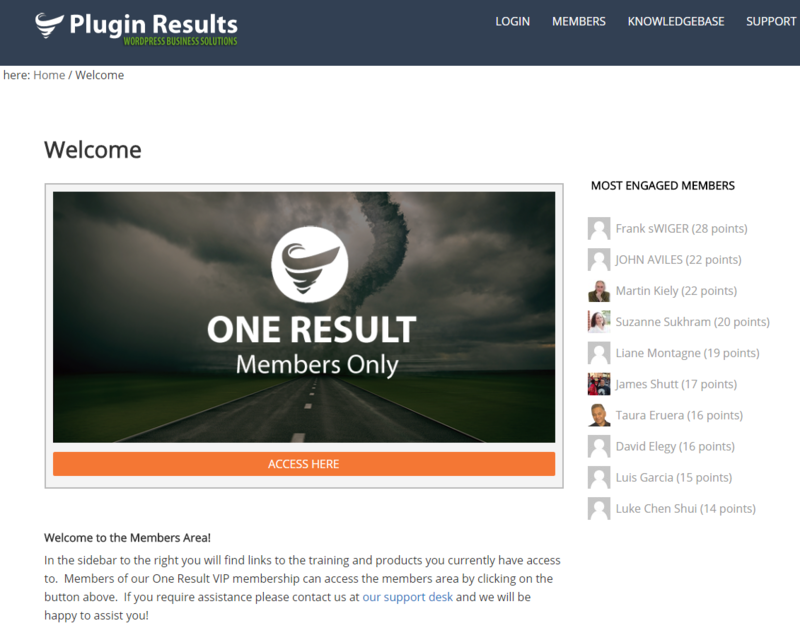 Create Dynamic Automations To Automatically Add Or Remove From Specific Membership Levels In Any Of These Plugins. You can try WP Smart Tags for 60 days. 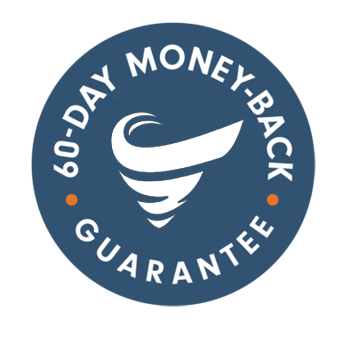 If you decide this powerful membership site bolt-on is not for you during the first 60 days of purchase, we’ll hand your money back with a smile. We know it won't come to that, because this is plugin will spark the interest of your members have them coming back for more. Your license key for WP Smart Tags will continue to work, but you will no longer be eligible for customer support or for new product updates. You can renew your support and updates for one low yearly fee. 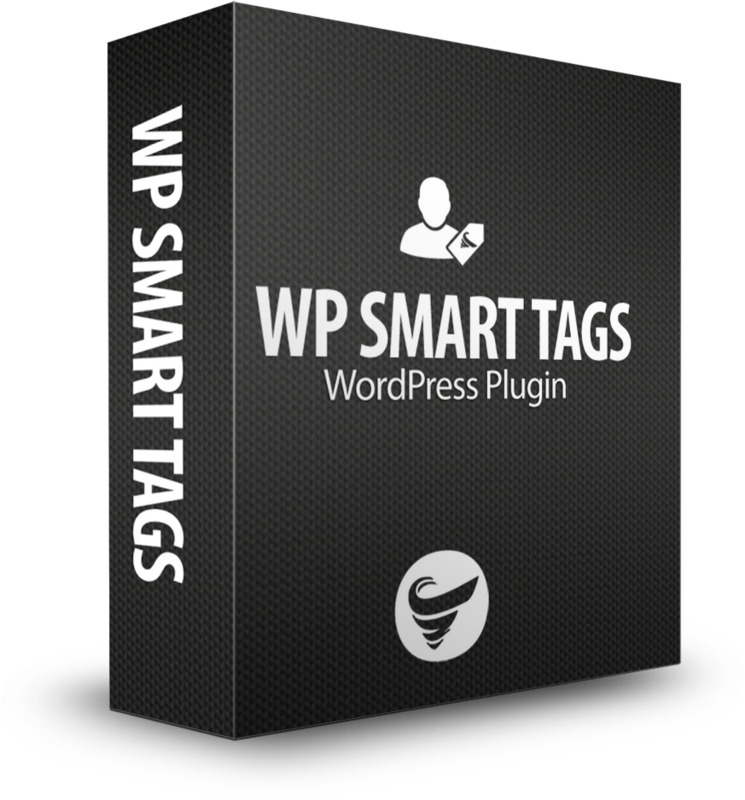 The initial price you pay for WP Smart Tags includes one full year of support and plugin updates. The renewal price for support and updates of each plugin is $20 per year.